Off-White and Nike joined forces last year to create one of the most sought-after sneaker collections ever. After it’s release, rumors spread of a second part of the pack for 2018. 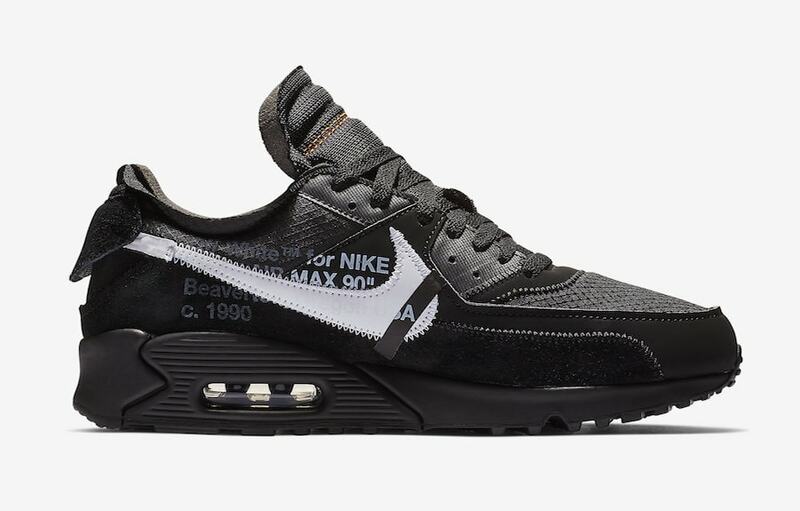 Now, we finally have a release date for the next Air Max 90 colorways. 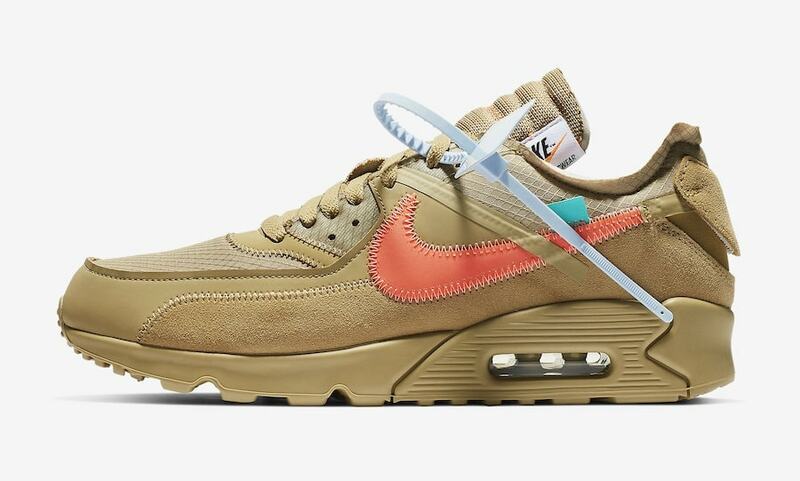 Off-White and Nike absolutely dominated 2018, releasing new colorways and silhouettes as a part of “The Ten” almost every month. While many rumors point towards the project coming to an end this year, Virgil is not quite yet done with the Swoosh. 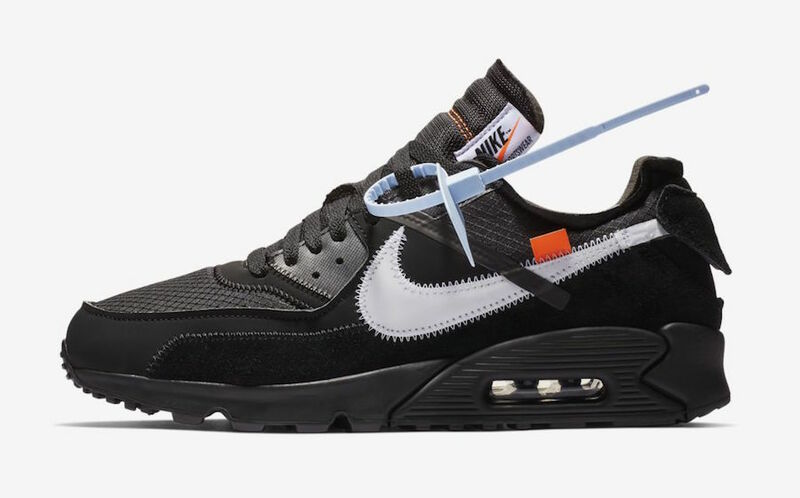 After months of false rumors and release dates, we finally have a realistic release date for the Off-White x Nike Air Max 90 in both black and desert ore. 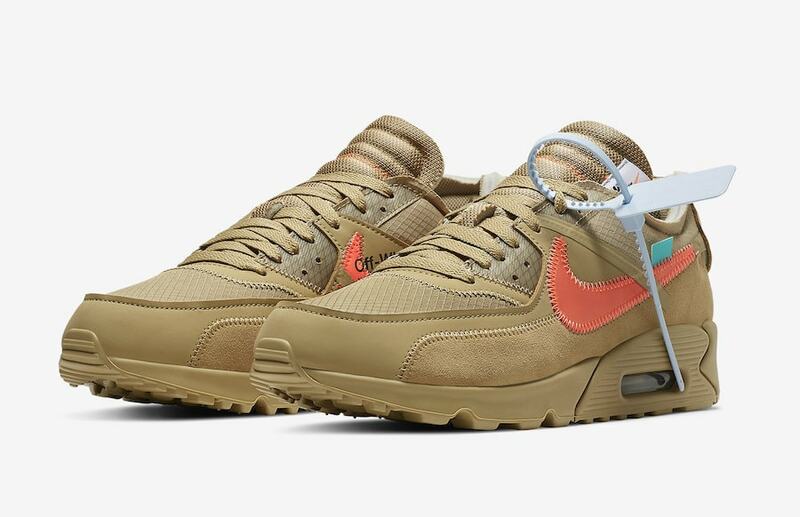 Originally previewed at the Off-White Paris Fashion Week show last year, these pairs have spent quite a while in production limbo, so news of a release date has been joyous news for many. 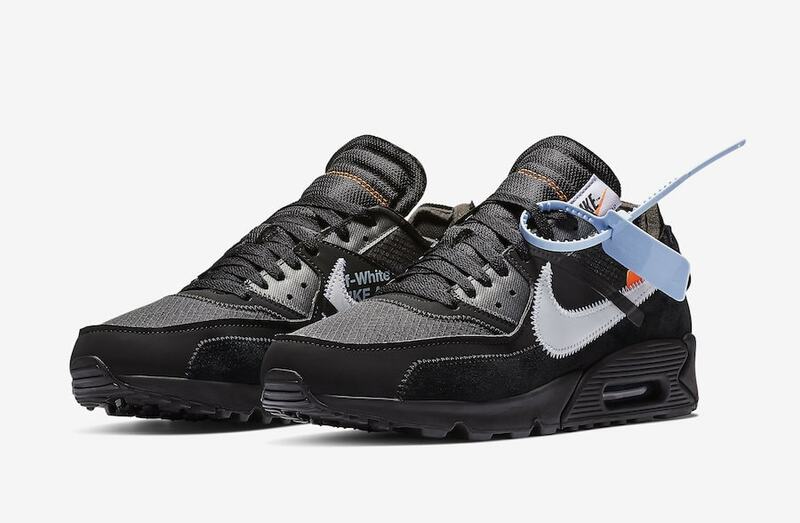 The next Off-White x Nike Air Max 90 in both black and desert ore have been rescheduled for release on February 7th, 2019. 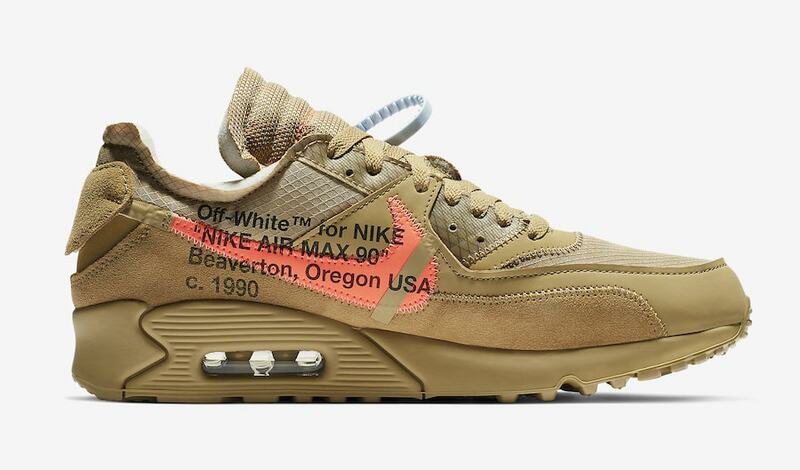 This appears to be the final Off-White x Nike release at the moment, though they do tend to surprise us occasionally. Both pairs will retail for the usual $160, and likely release from both Nike and select retailers. 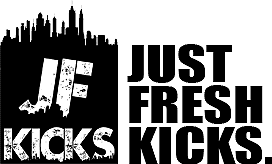 Check out the official images below for a better look at the new colorway, and stay tuned to JustFreshKicks for more Off-White x Nike.